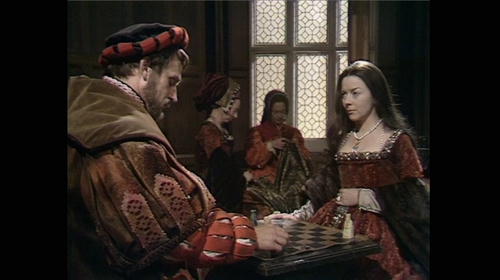 dorothy tutin. . HD Wallpaper and background images in the Anne Boleyn club. This Anne Boleyn photo might contain 啤酒店 and 小酒馆.